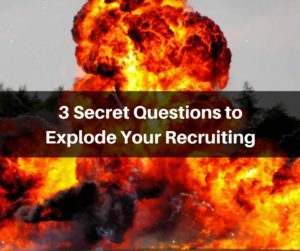 Asking questions are the Best way to recruit and prospect and know these 3 Secret Questions will take your recruiting skills to a whole new level. Becoming a Master Recruiter is something we all aspire to become in our business. Learning the right skill set to become the recruiter you want and having the retention in your business is critical. You need to become a Master at Asking Questions! You need to get great at asking questions and get to asking questions as quickly as you can. The number one mistake that people make in Network Marketing is they TALK TO MUCH! The key to this question is the word OPEN. Using open instead of using interested will make a big difference. You have to move outside of your typical Network Marketing methods to become great. 2. If Positive, Ask WHY vs. go into the pitch mode! Unfortunately, most people will directly into the pitch mode instead of asking the right question. You need to dig into their why. What would they do with the money? 3. 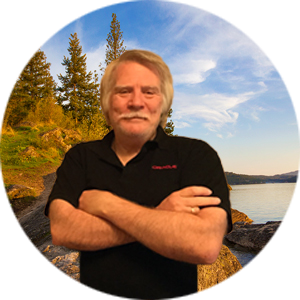 What has recently changed in your life that makes you open to a home based business? The reality is that you are working on finding what their needs, desires, and wants are by asking these questions. You need to dig as deep as you can to find these then repeat back their needs to reinforce them. Then you have the opportunity to ask the “If I, Would You” question! From here you are going to ask them if they were serious about the needs they just told you. The great part about this question is that have to say YES! That’s when you stop and just listen! Then you send them to your company tool. I can’t stress the importance of learning the art of asking questions. I go into more detail in the video below and here are some other posts you may find useful. 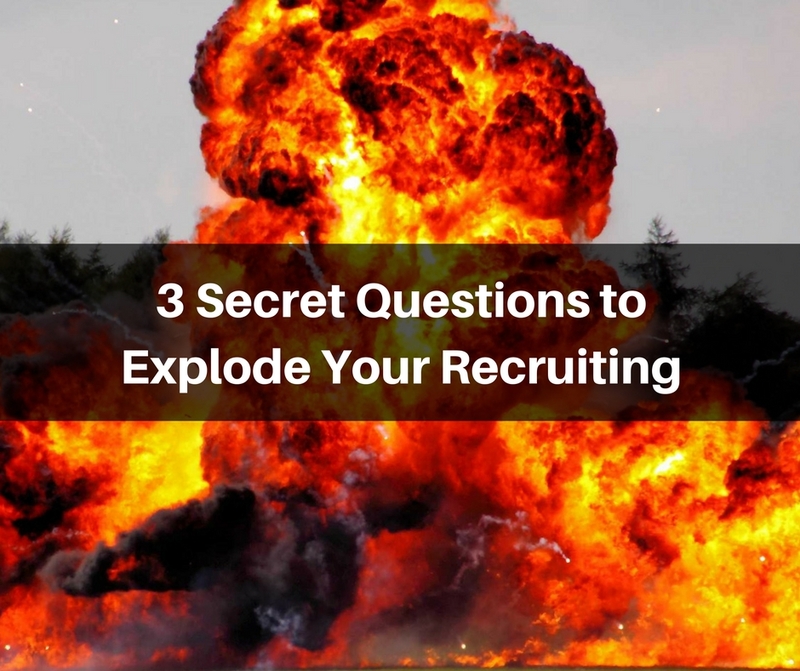 Recruiting Secret – Why Ask Questions?